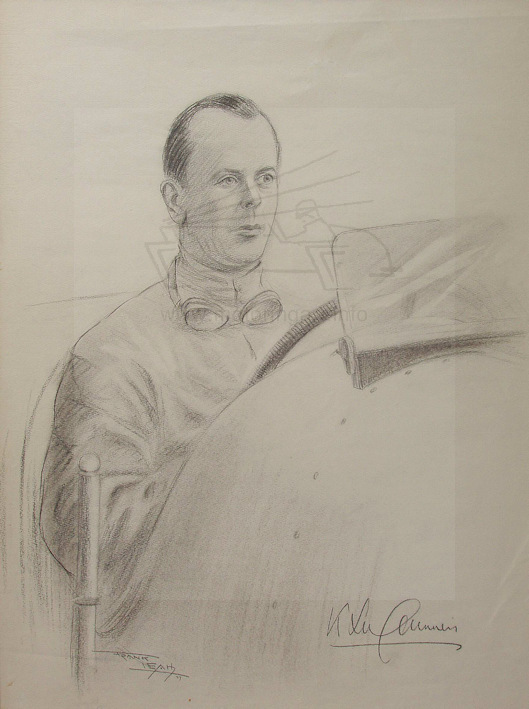 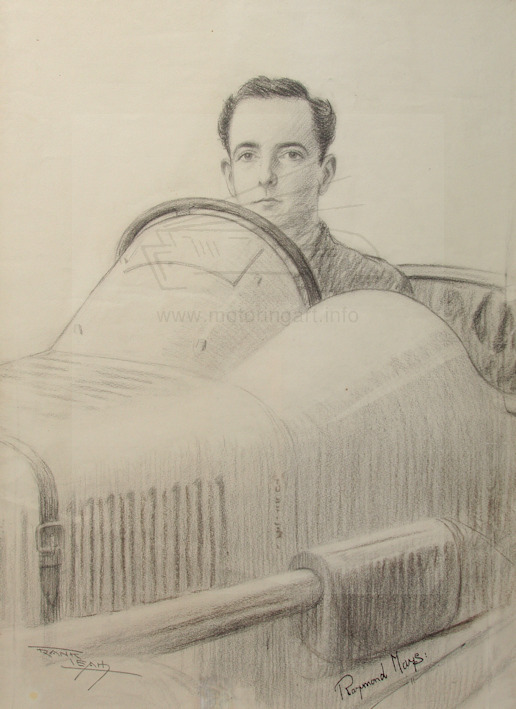 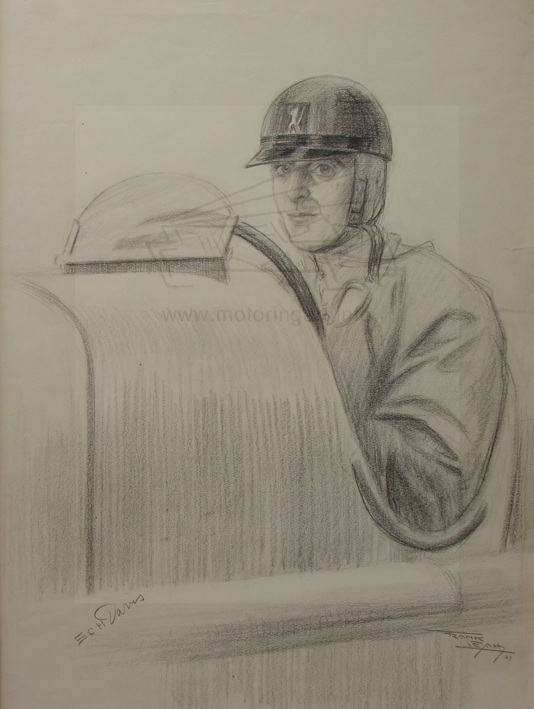 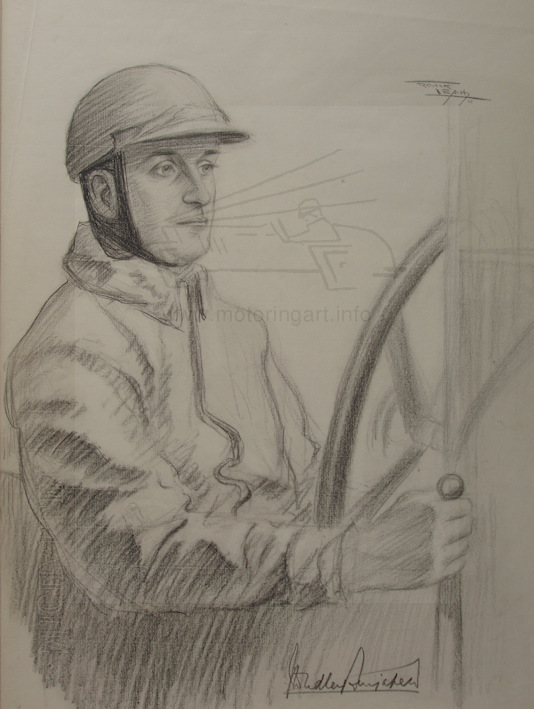 Pencil sketched a series of more than twelve racing driver portraits that were signed by the drivers in 1927. 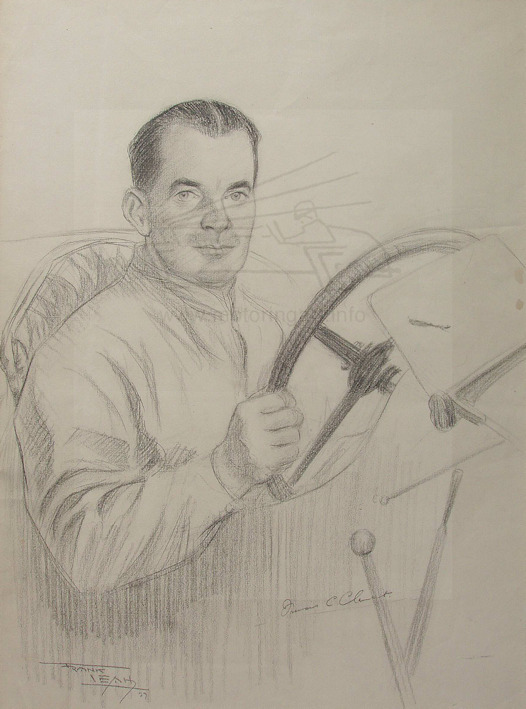 Prints were given away as a supplement to The Autocar magazine. 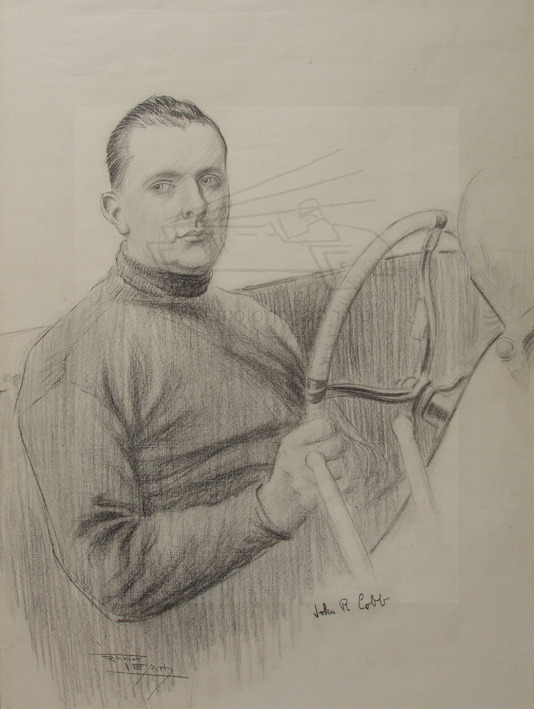 In later life became a very well known Psychic artist being able to draw the faces of dead relatives through commmunication with the spirit word.